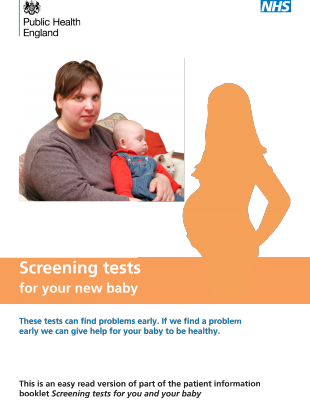 Every maternity trust in England should this month receive a small supply of printed copies of the new easy read versions of the Screening Tests For You and Your Baby booklet. 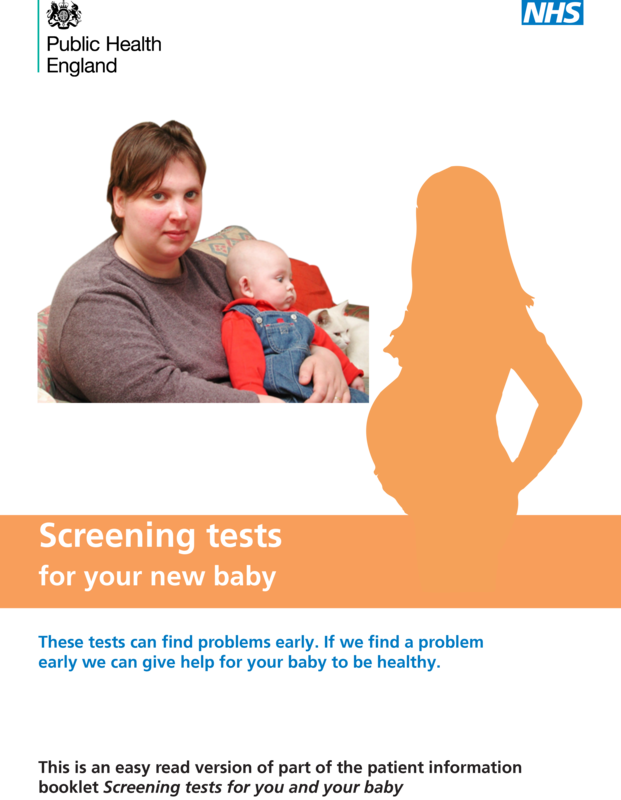 These two easy read publications – Screening tests when you are pregnant and Screening tests for your new baby – are aimed at parents who struggle with written English, including those with learning disabilities. 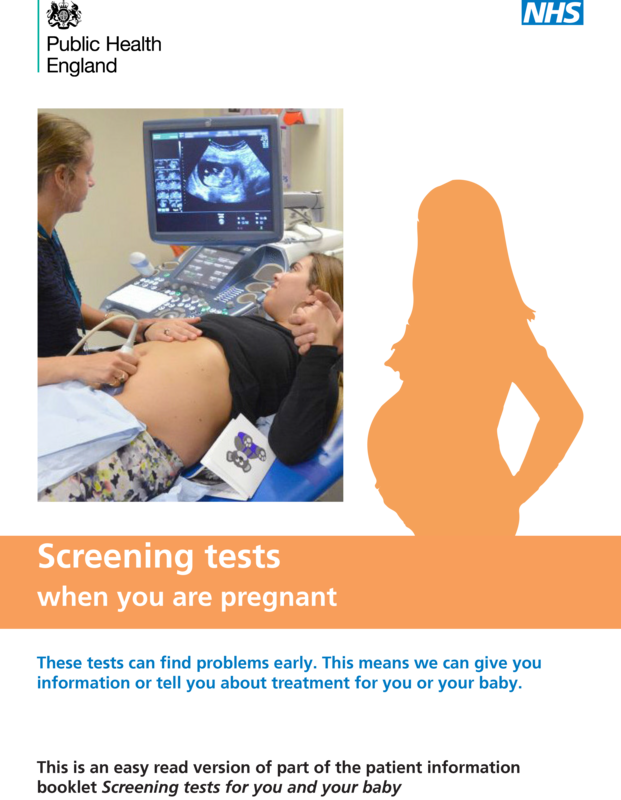 We provide information in alternative formats like easy read as part of our duty to help ensure equality of access to screening and enable people to make informed choices. 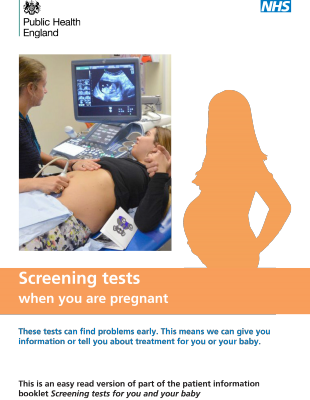 Screening tests for you and your baby provides important information about recommended and optional screening tests and potential choices during and after pregnancy. Our easy read versions use many more pictures and less text than the standard booklet. Trusts should give out copies of the easy read booklets to any parents who'd benefit from this format.